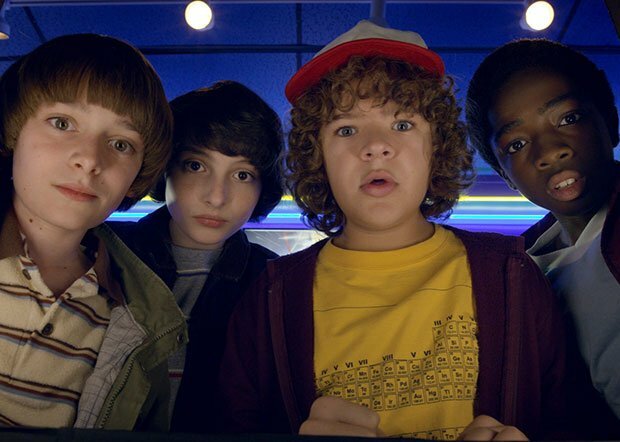 Netflix’s new shows in the US are more likely to be from its originals stable rather than third-party acquisitions, figures from UK research group Ampere Analysis have revealed. Of the shows to go live on the streamer in the US during 2018, up to December, 51% were originals with the remainder acquisitions from third-party deals, building on an equivalent figure of just 25% in December 2016. Meanwhile, 11% of Netflix’s entire catalogue was made up of originals in December 2018, up from 4% at the same time in 2016, and considerably more than the 1% of originals found on Hulu and Amazon. HBO Go, by comparison, had around 35% of originals on its service, down slightly on 2016, while Showtime Anytime’s original figure was relatively stable at 15%. Ampere said around 30% of Netflix’s US catalogue is from US studios, while shows were increasingly being made available more widely around the world. This included both originals and acquired, with Ampere finding that more than 4,500 titles available in the UK were also available in more than 15 other countries, up from 3,000 in 2017. Numerous content suppliers have been pulling their content from Netflix over the past 12 months, including The Walt Disney Company, which said last year it was taking its content from the streamer to launch a rival international streaming service. She added: “Its focus on growing the proportion of original content in its catalogue shows no sign of slowing down – in fact, Ampere’s analysis shows the streaming giant is reaching a point where it produces almost all the new and fresh content, while only the older content is licensed.